The Mackinac Center for Public Policy estimates that 56.9 percent of the cigarettes consumed in New York State in 2012 were smuggled into the state from other locales. Other states with substantial smuggling problems include Arizona (51.5 percent), New Mexico (48.1 percent), Washington (48.0 percent) and Wisconsin (34.6 percent). In addition to smuggling authentic cigarettes from low to high tax jurisdictions, criminals sometimes skirt the legal market altogether and counterfeit name brand products and state tobacco tax stamps. Cigarette counterfeiting is a highly profitable international business that exposes consumers to products with increased levels of dangerous chemicals like lead and thallium. Other sources report finding insect eggs, dead flies, mold, and human feces in counterfeit cigarettes. One source estimates that the Chinese cigarette counterfeiting business produces 400 billion cigarettes per year. In 1994, federal cigarette excise taxes in Canada were cut from $16 to $11 per carton because cigarette smuggling had grown so pervasive. 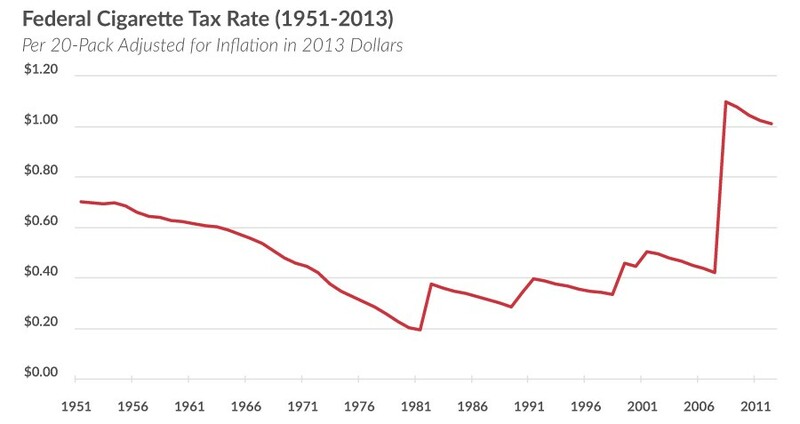 The steady decline in tobacco consumption since the 1960s makes tobacco tax revenue an unstable revenue source. Administration plans to fund pre-kindergarten education with a federal cigarette tax increase are not sustainable in the long term, because revenues are projected to decline, while costs will grow. Public policies often have unintended consequences that outweigh their benefits. One consequence of high state cigarette tax rates has been increased smuggling as criminals procure discounted packs from low-tax states to sell in high-tax states. Growing cigarette tax differentials have made cigarette smuggling both a national problem and a lucrative criminal enterprise. The Virginia Crime Commission found that a well-organized cross-state smuggling operation could bring in $4 million with one shipment. Each year, scholars at the Mackinac Center for Public Policy, a Michigan think tank, use a statistical analysis of available data to estimate smuggling rates for each state. 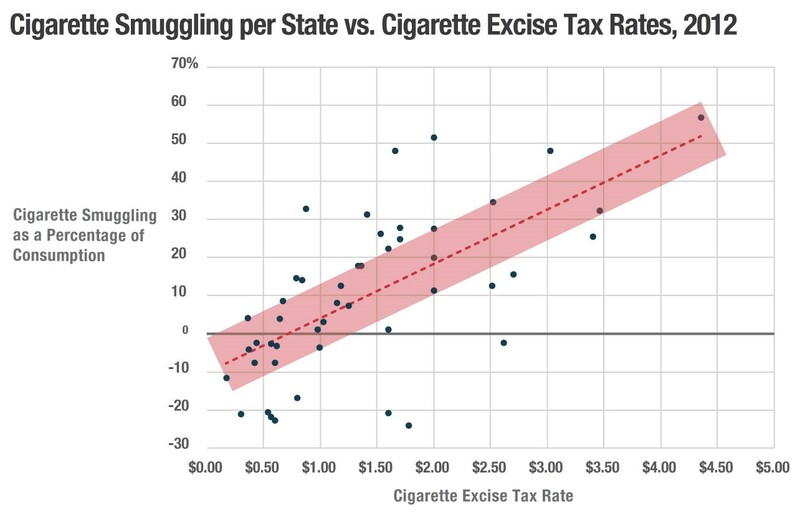 Their most recent report uses 2012 data and finds that smuggling rates generally rise in states after they adopt large cigarette tax increases. 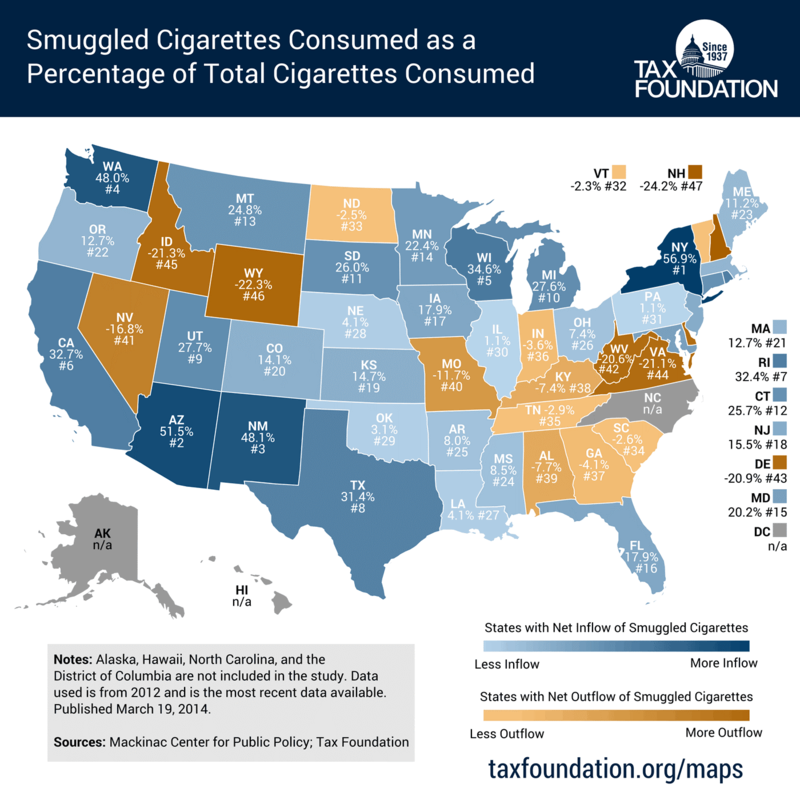 Figure 1 shows smuggled cigarettes as a percentage of consumption in each of the fifty states. New York is the highest net importer of smuggled cigarettes, totaling 56.9 percent of the total cigarette market in the state. New York also has one of the highest state cigarette taxes ($4.35 per pack), not counting the local New York City cigarette tax (an additional $1.50 per pack). Smuggling in New York has risen sharply since 2006 (+59 percent), as has the tax rate (+190 percent). Other peer-reviewed studies provide support for these findings of substantial black market activity. Recently, a study in Tobacco Control examined littered packs of cigarettes in five northeast cities, finding that 58.7 percent of packs did not have proper local stamps. The authors estimated 30.5 to 42.1 percent of packs were trafficked. Smuggling takes many forms: counterfeit state tax stamps, counterfeit versions of legitimate brands, hijacked trucks, or officials turning a blind eye. The study’s authors, LaFaive and Nesbit, cite examples of a Maryland police officer running illicit cigarettes while on duty, a Virginia man hiring a contract killer over a cigarette smuggling dispute, and prison guards caught smuggling cigarettes into prisons. Policy responses have included banning common carrier delivery of cigarettes, greater law enforcement activity on interstate roads, differential tax rates near low-tax jurisdictions, and cracking down on tribal reservations that sell tax-free cigarettes. However, the underlying problem remains: high cigarette taxes that amount to a “price prohibition” of the product in many U.S. states (Figure 2). While the practice of buying cigarettes in low tax states and selling in high tax states is highly prevalent in the United States, other methods for evading federal, state, and local taxes are also popular. One way that criminals procure even higher profits is by skirting the legal market altogether and producing counterfeit cigarettes with all the look and feel of legitimate brands, and selling them with counterfeit tax stamps. Many of these products are smuggled from China, with one source estimating that Chinese counterfeiters produce 400 billion cigarettes per year to meet international demand. These counterfeit cigarettes are dangerous products, and do not adhere to quality control standards found in cigarettes from authentic brands. Pappas et al. (2007) find that counterfeit cigarettes can have as much as seven times the lead of legitimate brands, and close to three times as much thallium. Other sources report finding insect eggs, dead flies, mold, and human feces in counterfeit cigarettes. In May, UK authorities seized over 20 million counterfeit Regals (valued at $8.6 million) imported from China into Southampton. Likewise that month, Spanish authorities grabbed 20 million fake Marlboros—falsely described as mattresses—imported from the Chinese ports of Chiwan and Shekou. Also in May, French customs intercepted more than 15 million made-in-China fake Marlboros outside Paris, some bearing Vietnamese as well as Arabic and French health warnings. Canada had such tremendous problems with counterfeit and smuggled cigarettes that in 1994 the federal cigarette excise tax was cut from $16 to $11 per carton. The reauthorization of SCHIP in 2009 included the largest federal cigarette excise tax increase in history, bringing the tax to one of its highest levels ever in inflation-adjusted terms (See Figure 3). State and local cigarette excise tax rates have grown dramatically in recent years as well, with the highest combined federal, state, and local rate totaling to $7.17 in Chicago, Illinois, and $5.85 in New York, New York (See Figure 4). These taxes contribute substantially to the cost of a pack of cigarettes, with prices in New York reaching as high as $10.54 according to an official price survey in 2013, and as high as $14.50 according to a more recent informal survey. One recent proposal circulated by the administration is to fund universal preschool by increasing the federal cigarette excise tax from $1.0066 to $1.95 a pack. While it might be politically expedient to isolate a small, unpopular group (smokers) to pay for a service to a popular group (preschoolers), universal education would in fact be universal—and therefore should be paid for with broad based, universal taxes. Further, funding pre-kindergarten education with tobacco tax revenue is not sustainable in the long run, as tobacco use has steadily declined since 1963. 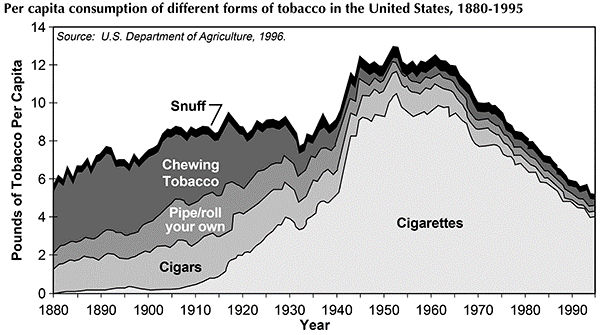 As Figure 5 demonstrates, per capita consumption of tobacco surged in the mid-20th century, but has since declined year after year. Source: David M. Burns et al. Table 6, from the president’s FY 2014 Budget, shows revenue projections for increasing the tobacco tax and indexing it for inflation. This is a recipe for increasingly large deficits, as the cigarette tax will fail to raise enough revenue beyond the first ten years. If states are unable to pay for their share of the universal preschool as the plan dictates, it is also possible that the federal government will have to pick up an even bigger percentage of the cost. Tobacco excise taxes are not a reasonable revenue source for additional public spending. Already sizeable burdens at the federal, state, and local level have made for lucrative black market operations that result in violent crime and a breakdown of the rule of law. Tobacco excise taxes also fail the test of providing for sustainable revenues, as their revenue declines year over, making budgeting more difficult than it already is. Virginia Crime Commission, SJR 21: Illegal Cigarette Trafficking (Sept. 5, 2012), http://services.dlas.virginia.gov/User_db/frmvscc.aspx?ViewId=3160. See, e.g., Mackinac Center for Public Policy, Michael LaFaive, & Todd Nesbit, Cigarette Smuggling Still Rampant in Michigan, Nation (Feb. 2014), http://www.mackinac.org/19725; Mackinac Center for Public Policy, Michael LaFaive, & Todd Nesbit, Higher Cigarette Taxes Create Lucrative, Dangerous Black Market (Jan. 2013), http://www.mackinac.org/18128; Mackinac Center for Public Policy, Michael LaFaive, Cigarette Taxes and Smuggling 2010: An Update of Earlier Research (Dec. 2010), http://www.mackinac.org/14210; Mackinac Center for Public Policy, Michael LaFaive, Patrick Fleenor, & Todd Nesbit, Cigarette Taxes and Smuggling: A Statistical Analysis and Historical Review (Dec. 2008), http://www.mackinac.org/10005. 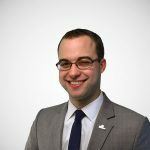 Joseph Henchman and Scott Drenkard, Cigarette Taxes and Cigarette Smuggling by State, Tax Foundation Fiscal Fact No. 421 (Mar. 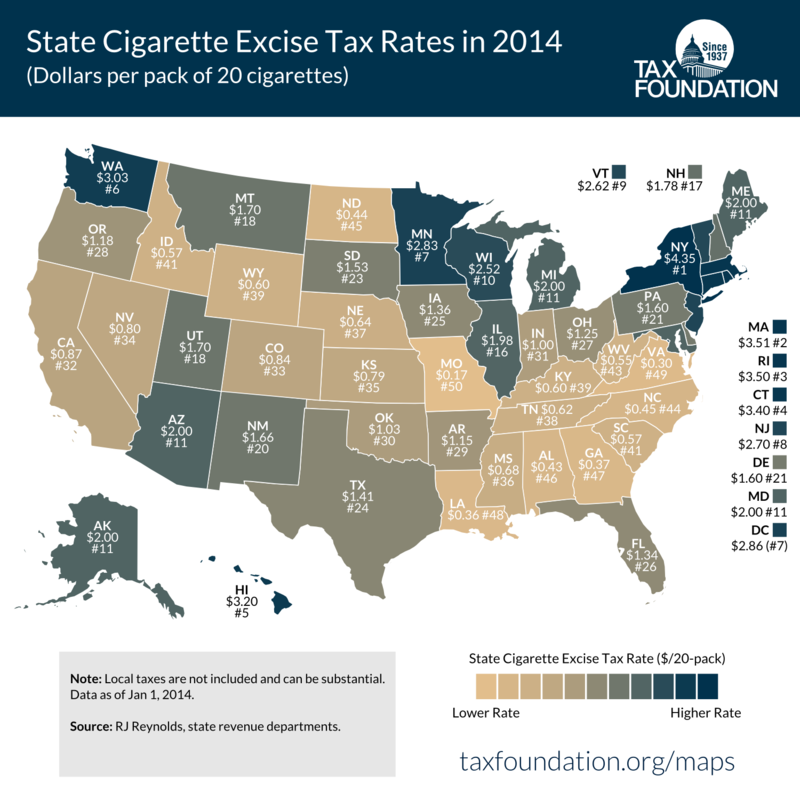 19, 2014), https://taxfoundation.org/article/cigarette-taxes-and-cigarette-smuggling-state. See, e.g., Michael F. Lovenheim, How Far to the Border? : The Extent and Impact of Cross-Border Casual Cigarette Smuggling, 61 National Tax Journal 7-33 (Mar. 2008), http://ntj.tax.org/wwtax/ntjrec.nsf/BF515771548F9D538525742E006CCBBA/$FILE/Article%2001-Lovenheim.pdf; R. Morris Coats, A Note on Estimating Cross Border Effects of State Cigarette Taxes, 48 National Tax Journal 573-584 (Dec. 1995), http://ntj.tax.org/wwtax/ntjrec.nsf/notesview/D7AF38C6EF8BF6D7852567EF0057A8C0/$file/v48n4573.pdf; Mark Stehr, Cigarette Tax Avoidance and Evasion, 23 Journal of Health Economics 277-297 (2005), http://legacy.library.ucsf.edu/documentStore/h/j/o/hjo10j00/Shjo10j00.pdf. Kevin C. Davis et al., Cigarette Trafficking in Five Northeastern US Cities (Dec. 11, 2013), http://tobaccocontrol.bmj.com/content/early/2013/12/11/tobaccocontrol-2013-051244. See, e.g., Scott Drenkard, Cigarette Smuggling Can Make You $4 Million Richer, Tax Foundation Tax Policy Blog, Sept. 27, 2012, https://taxfoundation.org/blog/cigarette-smuggling-can-make-you-4-million-dollars-richer. See, e.g., Gary Fields, States Go to War on Cigarette Smuggling, Wall Street Journal, July 20, 2009, http://professional.wsj.com/article/SB124804682785163691.html?mg=reno64-wsj. Center for Public Integrity, Te-Ping Chen. China’s Marlboro Country (June 29, 2009), https://reportingproject.net/underground/index.php?option=com_content&view=article&id=9:chinas-marlboro-country&catid=3:stories&Itemid=22. R.S. Pappas et al., Cadmium, Lead, and Thallium in Smoke Particulate from Counterfeit Cigarettes Compared to Authentic US Brands, 45 Food and Chemical Toxicology 202-209 (2007). International Chamber of Commerce, Commercial Crime Services, Counterfeit Cigarettes Contain Disturbing Toxic Substances, http://www.icc-ccs.org/component/flexicontent/85-news/360-counterfeit-cigarettes-contain-disturbing-toxic-substances. Clyde Farnsworth, Canada Cuts Cigarette Taxes to Fight Smuggling. The New York Times, February 9, 1994. http://www.nytimes.com/1994/02/09/world/canada-cuts-cigarette-taxes-to-fight-smuggling.html. Centers for Disease Control, Federal and State Cigarette Excise Taxes—United States, 1995—2009 (May 22, 2009), http://www.cdc.gov/mmwr/preview/mmwrhtml/mm5819a2.htm. Orzechowski & Walker, The Tax Burden on Tobacco (2013). Sarah Jampel, What A Pack Of Cigarettes Costs Now, State By State, The Awl, July 12, 2013, http://www.theawl.com/2013/07/what-a-pack-of-cigarettes-costs-now-state-by-state. See Orzechowsi & Walker, supra note 17, at 305. Author’s calculations completed using Bureau of Economic Analysis CPI-U. American Lung Association, Trends in Tobacco Use (July 2011), http://www.lung.org/finding-cures/our-research/trend-reports/Tobacco-Trend-Report.pdf. David M. Burns et al, Cigarette Smoking Behavior in the United States, in Smoking and Tobacco Control Monograph No. 8, http://cancercontrol.cancer.gov/brp/tcrb/monographs/8/m8_2.pdf.